A 1960s Hippie Suit Costume including a Jacket and Trousers – Ideal for a 60s theme, Hippy theme, or any fancy dress occasion! 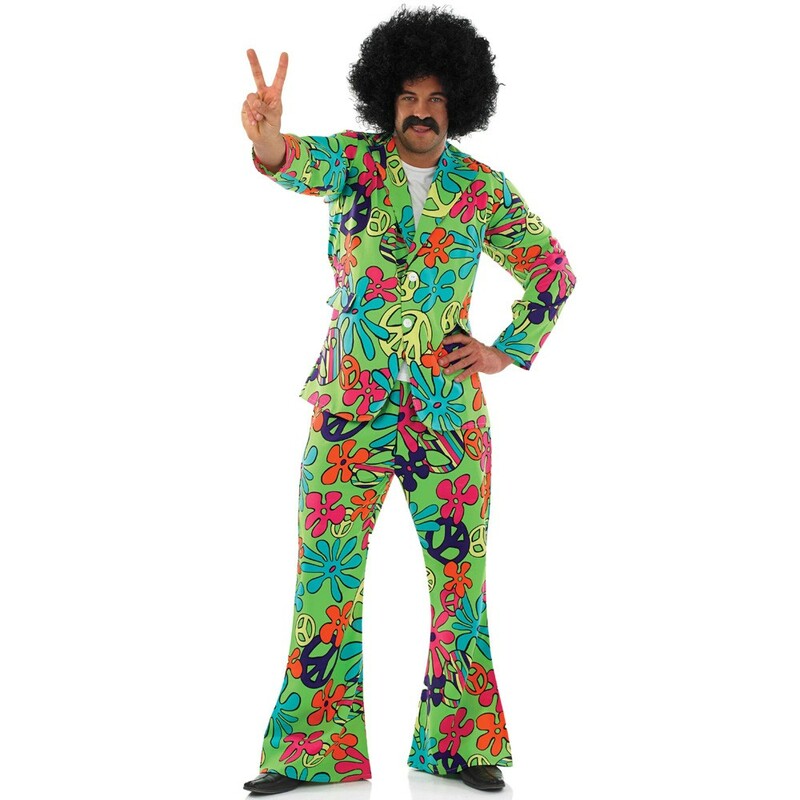 Get groovy with this outstanding Hippie Suit Costume. This Hippie Suit Costume comes complete including a Jacket and Trousers. 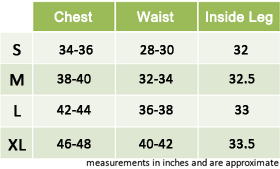 The Jacket fastens at the front with button fastening, has plain lapels and mock pockets at the front. The Trousers have a traditional flared bottom to create the classic 60s look and have an elasticated waist for comfort. With its bright and unique pattern that features multi-coloured peace signs and flowers, the Hippie Suit Costume is sure to make you stand out amongst the crowds! This fun look is perfect for anyone looking for a smart look for a 60s theme, a Hippie theme, or any fancy dress occasion! So wear this Hippie Suit Costume with pride and get down and groovy! A Hippie Suit Costume including a Jacket and Trousers.